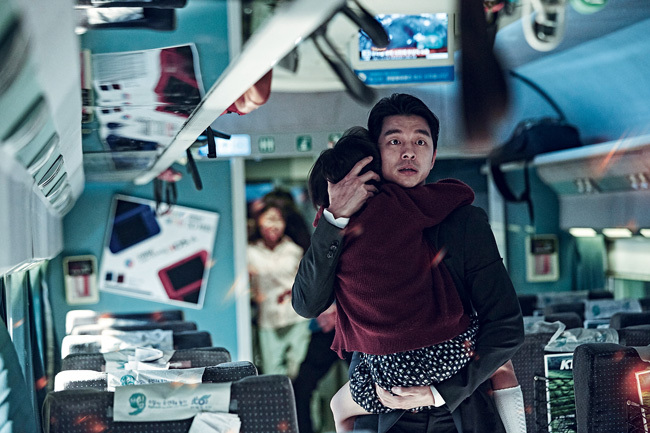 The thriller "Train to Busan" has been invited to screen at the 69th Cannes Film Festival, the film's distributor NEW said on Monday. Actors Gong Yoo, Jung Yu-mi, Kim Soo-an and director Yeon Sang-ho will attend the world premiere there and the red carpet event. The film is about people trying to flee from Seoul to Busan by train. It is the director's second invitation to the festival. Yeon was invited to the 65th festival for his animated film "The King of Pigs" in 2011. This year's festival will be held from May 11-22.